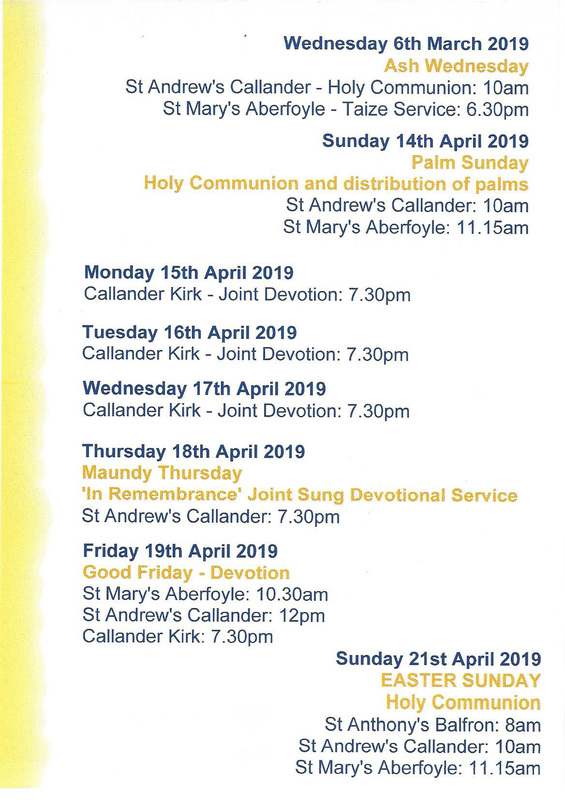 This entry was posted in Diary, News and tagged Easter on March 25, 2019 by Stmary. 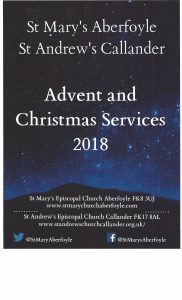 This entry was posted in Diary, News and tagged Carol Service, St Mary's on December 3, 2018 by Stmary. 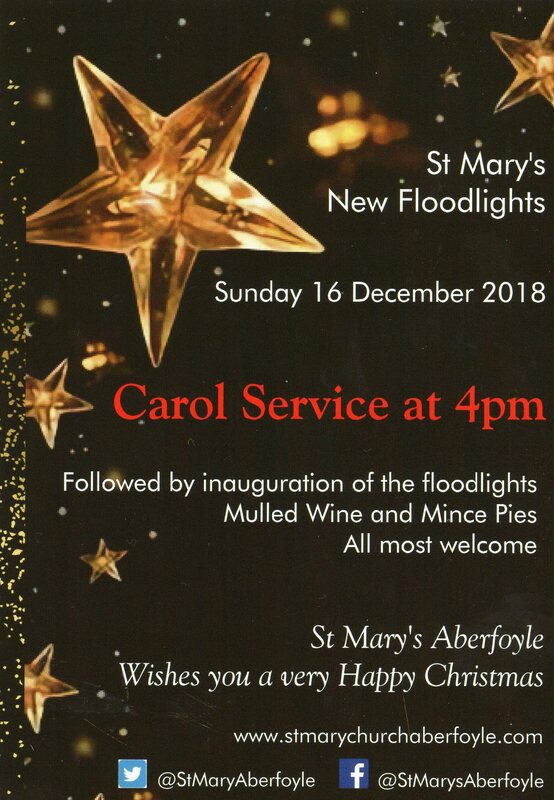 This entry was posted in Diary, News and tagged Carol Service, Christmas, Services, St Mary's on November 15, 2018 by Stmary. 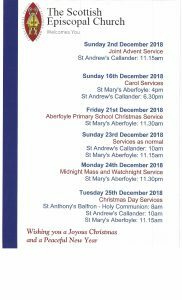 This entry was posted in Diary, News, Rector's Bulletin on December 17, 2017 by Stmary.